The Craftsmanâ€™s Blog | Software Development, Clean Coding, Ruby, Elixir, Musik, Benzin & Kuchen. Youâ€™ve changed the favicon.ico for your website but browsers still show the old version? If it disagrees with experiment, it is wrong! 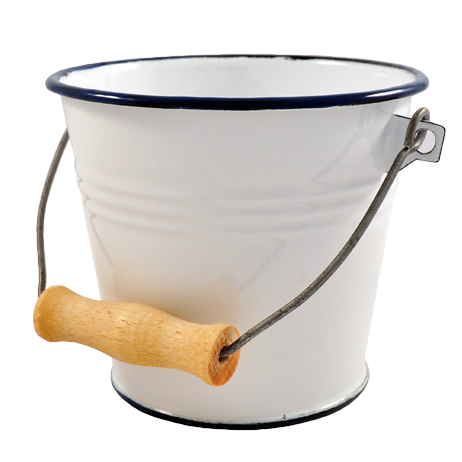 After publishing Bucketier, a simple KV store for Elixir as a Hex-package about a month ago, today let me announce Datasource. 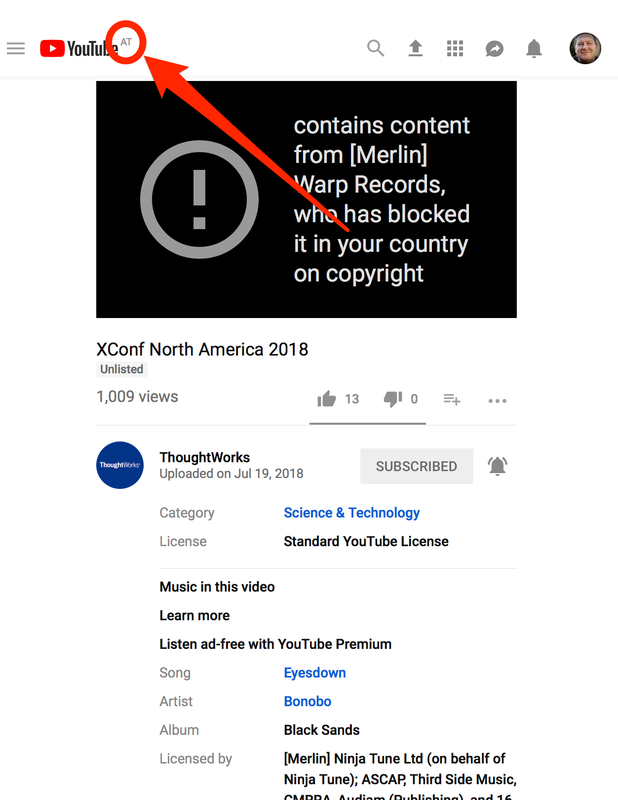 Elixir and Nerves is fun! A nice and easy to understand Introduction to Elixir & Nerves on a RaspberryPi. Thanks to SteveGrossi Iâ€™ll have some fun today, playing with my Raspberry. 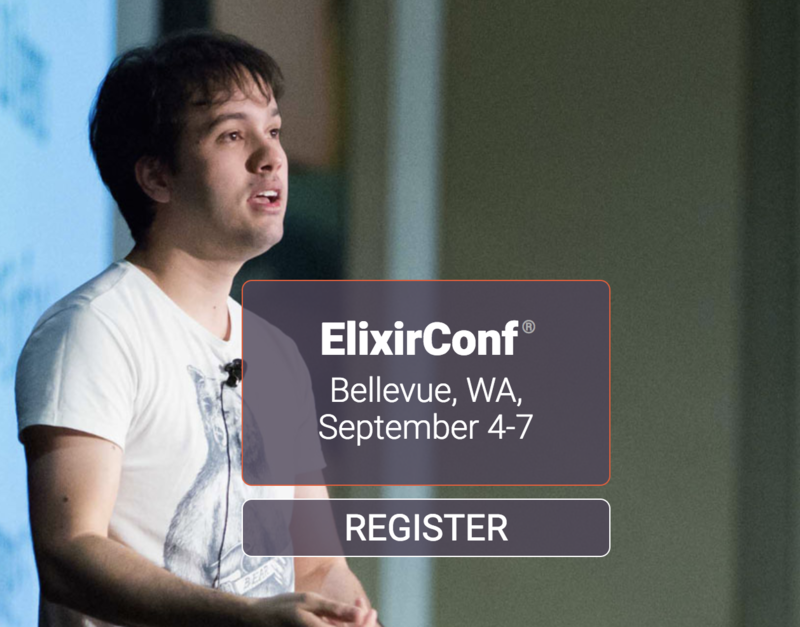 I just registered for the ElixirConf 2018Â®. See you there! If you know me, you know I like to get rid of stuff, to keep things simple. And today I removed sass from my project. Thanks, Lea Verou for this brilliant talk. One of the best talks about programming languages Iâ€™ve seen this year. Today, I wrote my first HEX-package and published it on â€œhex.pmâ€�. It is an extract of my daily work and was part of an â€œUmbrella-Appâ€� initially. Let's just skip all the frameworks entirely. Learn how to do the work. Learn how to apply inspect and adapt to the work itself. 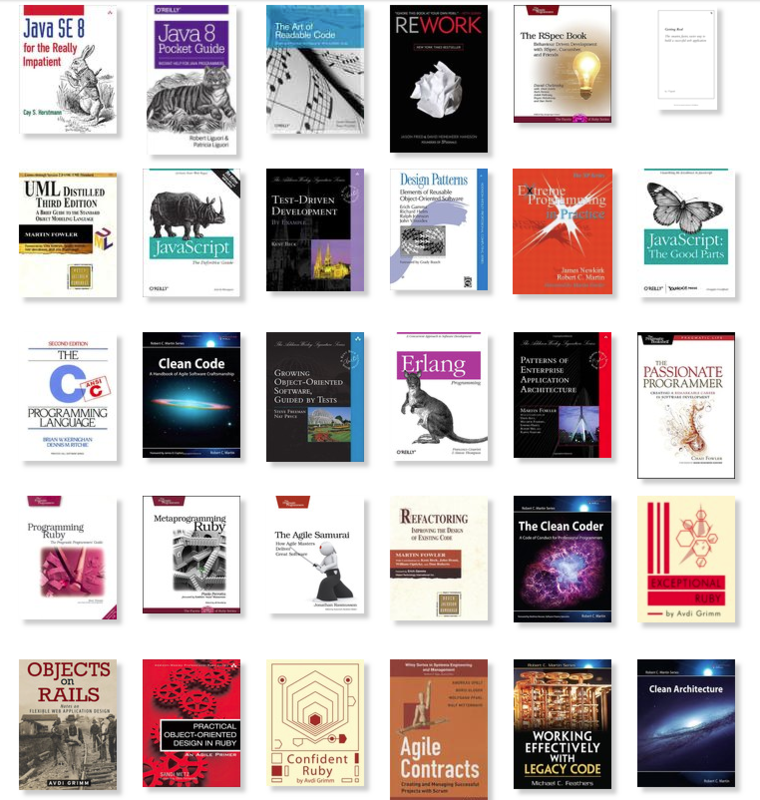 Learn everything (all frameworks + underlying thinking). Build your own process. Nobody excels by following a rigid set of rules by rote. — Allen Holub (@allenholub) July 4, "2018"